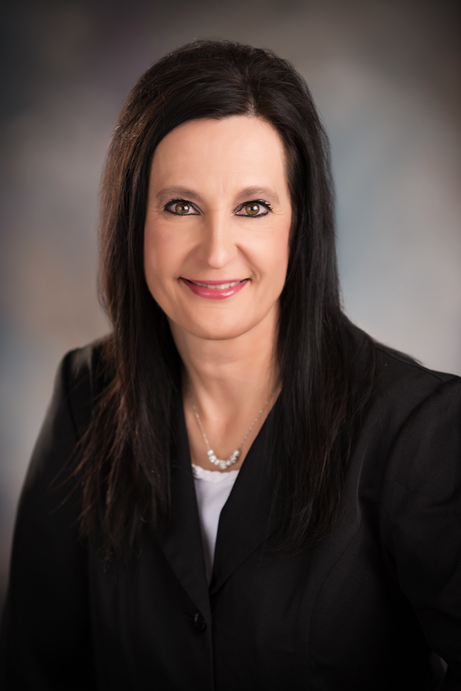 Kimberly Cyboron has joined Pathway Insurance Agency in Cairo, NE as an insurance agent/customer service representative. Kim has been a licensed property/casualty and crop insurance agent for over 30 years. Her primary role at Pathway is to consult and assist customers by providing appropriate product solutions for their insurance needs. Kim and her spouse Dan reside in Ravenna, Nebraska. She has three sons, their spouses, and three grandchildren. She can be reached at 308-485-4232 or kcyboron@pathwaybank.com. Michelle Vogt joined Pathway Insurance Agency in Grand Island, NE in 2016. Michelle holds her property and casualty license as well as life, health, and accident and sickness license. Michelle graduated from the University of Nebraska Lincoln with a bachelor's degree in agriculture education with leadership option and a minor in animal science. Michelle resides on an acreage outside of Dannebrog with her husband Derek and son Declan. They enjoy showing cattle, spending time outside together and going on trips. 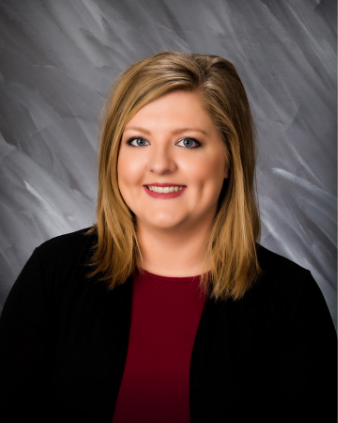 Rachel Pedersen joined Pathway Insurance Agency in Grand Island, NE in 2018. She currently holds her property and casualty license as well as life, health, and accident and sickness license. Her primary role is to write policy's to fit individual client needs with an emphasis on building rapport with customers. Previously, Rachel worked as a store manager for a large retail operation. Rachel resides in St. Paul with her fiancé and daughter and together they enjoy going on mini road trips, shopping, and going to baseball games.